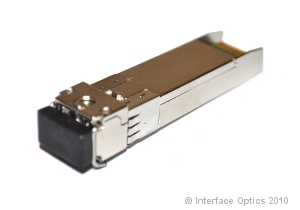 Receive 10% off our Cisco compliant SFP+ Transceivers now through January 1st, 2012, when you use the coupon code: SFPPLUS. Our Cisco compliant SFP+ Transceivers are guaranteed to offer quality performance at the industry's best prices. These Transceivers are designed and built to industry specifications to provide a whole hardware integration with Cisco products. Cisco compliant plug-able optics go through a thorough testing process, and are certified to industry standards of quality.